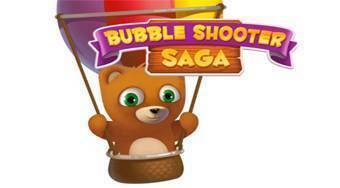 Do you like Bubble Shooter Saga? Share it with your friends. Bubble Shooter Saga - shoot colored balls from the cannon and try to remove all the balls located at the game field as quickly as possible.